When you talk about the real estate business, the first idea that normally comes to mind is property acquisition. But with a healthy demand for property comes the need for an equally healthy supply. Selling your own property can be a huge undertaking even with favourable market conditions. With all the complexities and work involved in the process, it can end up giving you more than a few headaches. 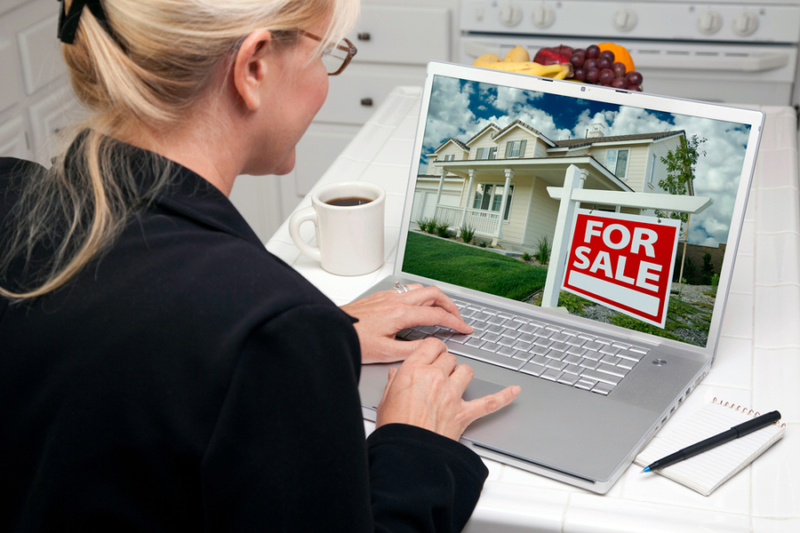 So how do you go about selling your property online? Like most business in this day and age, real estate agencies have gone online and taken advantage of the advertising capabilities of the Internet. The very same exposure they use to gather a client base and sell their services over the web is the same tool they utilise to market properties on behalf of their customers to potential buyers online. Having a firm foothold in online house sales through the use of their own estate agency website means that most people interested in securing a home will likely go to their sites. Having your property advertised in these popular property listings can go a long way to helping sell it. While hiring the services of an online estate agent to sell your property is certainly an effective start, and will relieve you of most of the work, a key element to getting even faster results is being thorough. Informative content will likely play a role in whether a sale becomes a possibility or not, but fortunately, technology today allows you to take high-quality photos and even video recordings. Buyers will likely want to have a good idea of what they’re getting into before making a decision and delivering accurate information should be a priority. You should be in constant communication with the agent assigned to you. It’s an integral part of the process and can pay dividends in the long run. It provides a way for you to be updated with market conditions, the feasibility of your real estate goals, and anything else relevant to the ultimate sale of your property. It is a key ingredient in ensuring that the process goes as smoothly and effectively as possible. Just like everything else, very little can be accomplished without communication. You can also make use of comparison websites to search for an online estate agent offering the exact services you need, in the market sector appropriate for your property. These are just a few things to keep in mind. So long as you keep your expectations at a reasonable level and remain fairly patient, you should be able to get the outcome that you want.